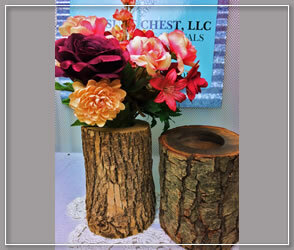 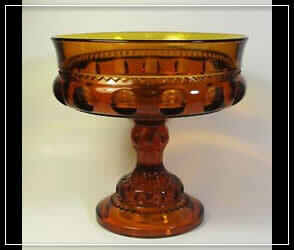 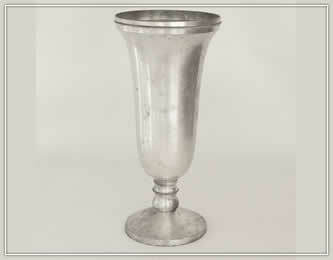 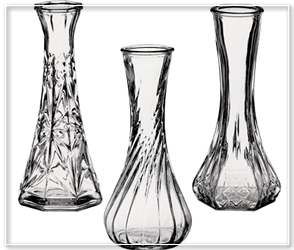 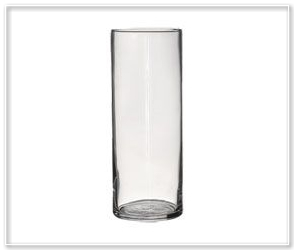 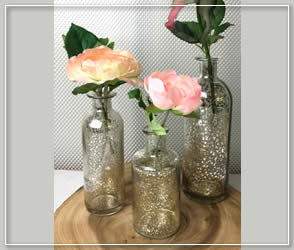 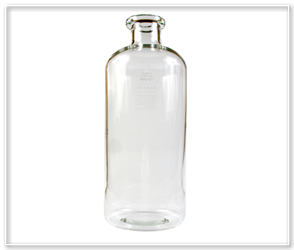 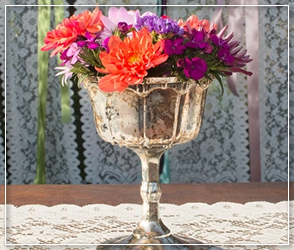 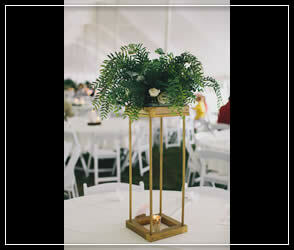 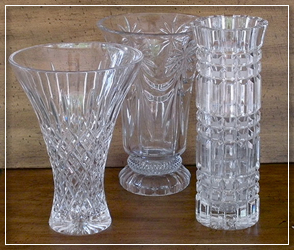 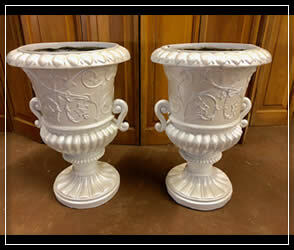 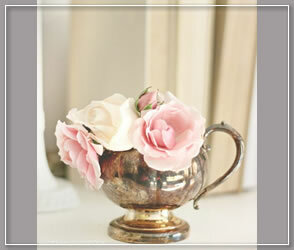 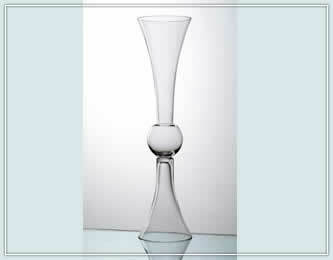 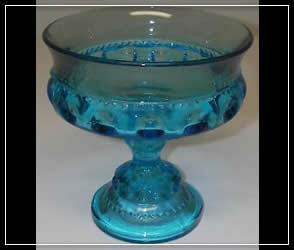 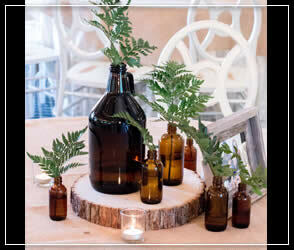 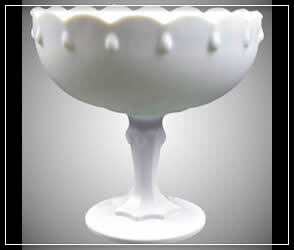 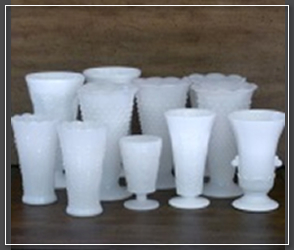 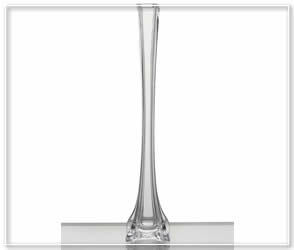 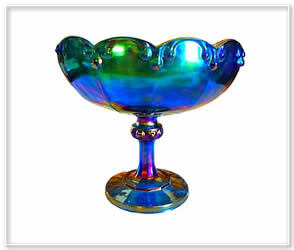 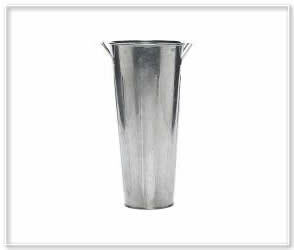 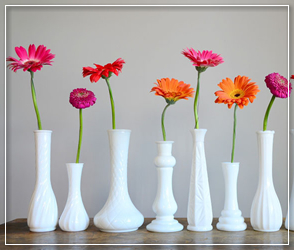 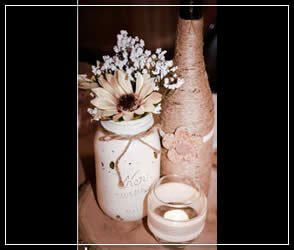 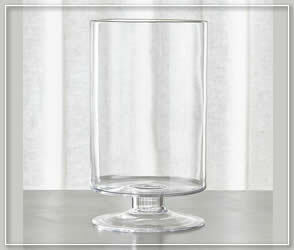 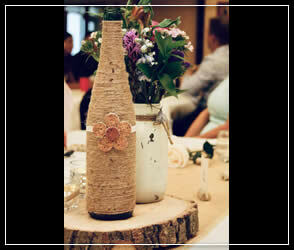 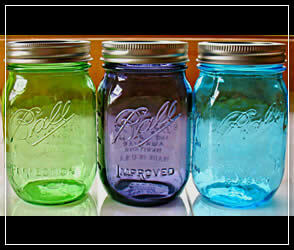 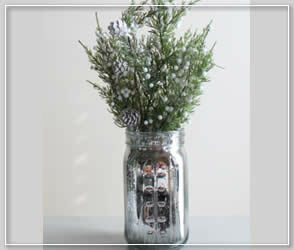 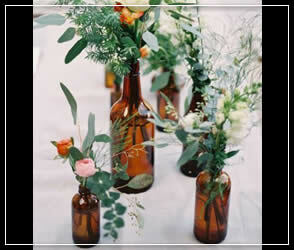 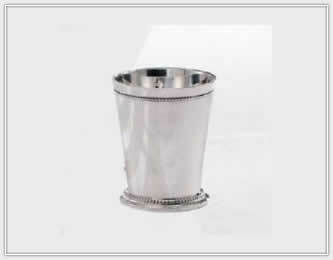 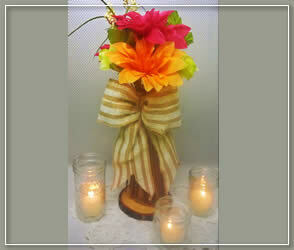 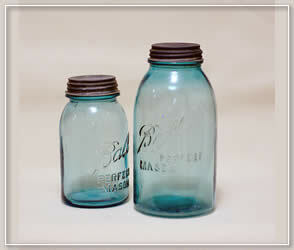 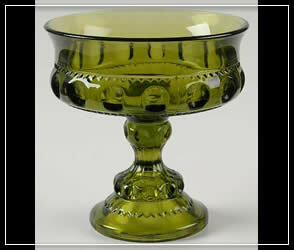 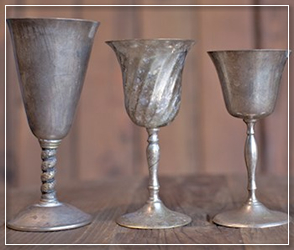 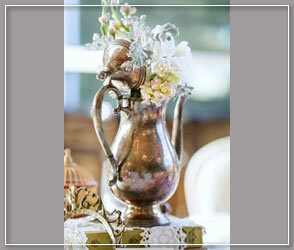 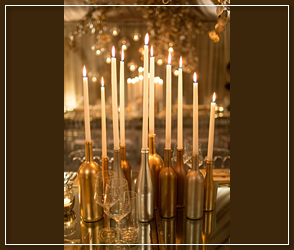 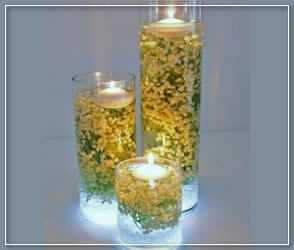 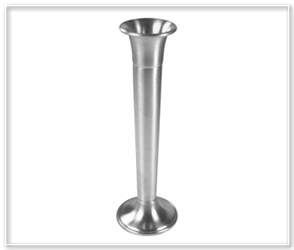 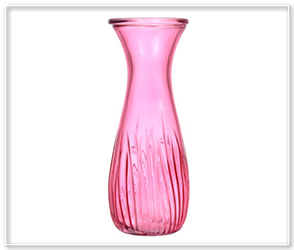 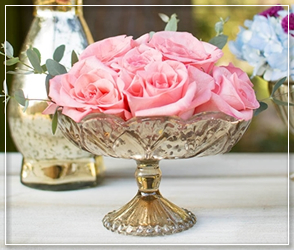 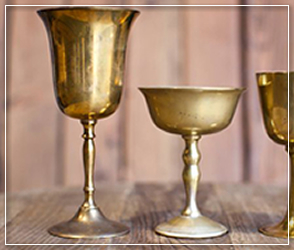 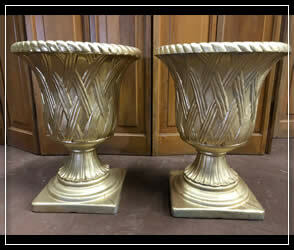 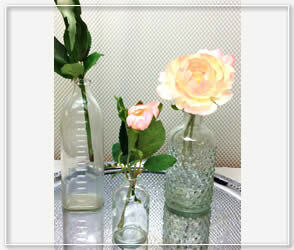 Vase and Vessel Rental items for weddings, parties and social gatherings. 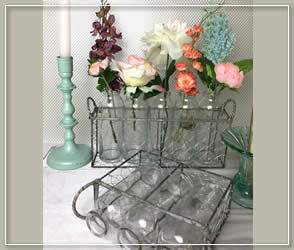 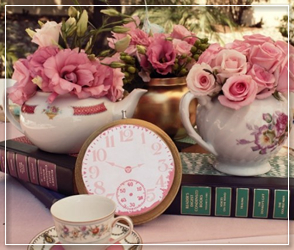 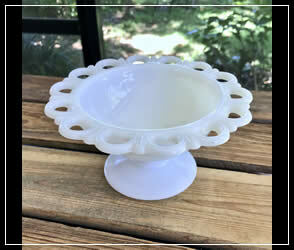 Inventory is updated frequently, so if you don't see items you are looking for please contact us. 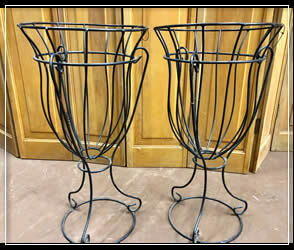 Check out our facebook for other images of inventory. 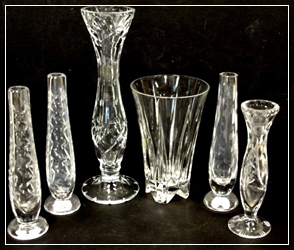 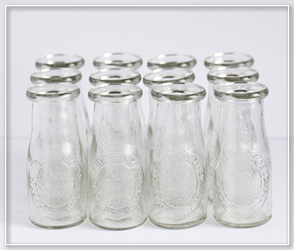 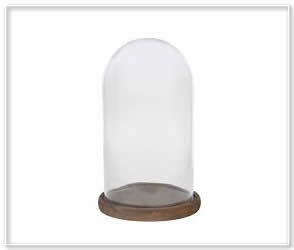 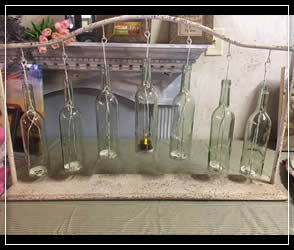 Clear cylinder vases/candlestick holder 5",7" and 9"
Milk Bottle Shape Clear 5"